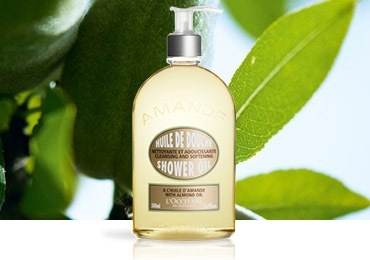 Discover L'OCCITANE's most beloved products, made with the finest ingredients and 40 years of traditions. 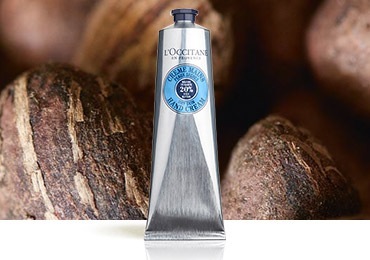 Shop our best-selling skin care, body care and fragrances created by L'Occitane, chosen by you. Everyday our skin is exposed to an array of environmental aggressors, making it appear dull, dry, and lackluster. The best time to care for your skin is at night, when the mechanisms of skin renewal are most active. 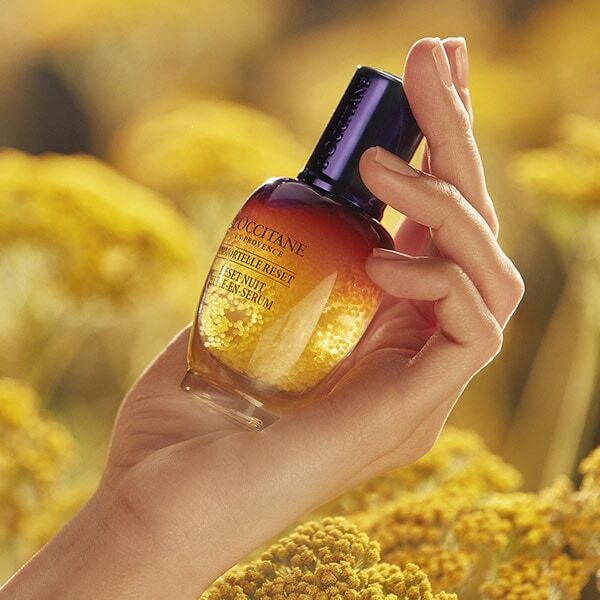 The new Immortelle Overnight Reset Oil-in-Serum is applied before you sleep for skin that looks rested in just one night. *Consumer tests on 115 women. Keep your beauty shelf stocked! Sign up for auto-replenishment and never run low on your favorite products. Simply select your interval for future shipments at checkout and enjoy all replenishment orders with FREE shipping and 3 complimentary samples! 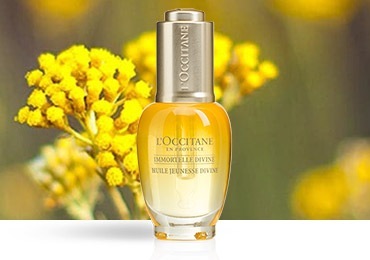 A multi-usage face oil that helps fight against visible signs of aging. 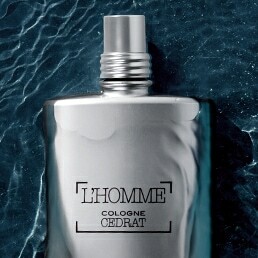 The rich texture leaves hands soft and smooth with no oily traces, and can be applied as often as needed. 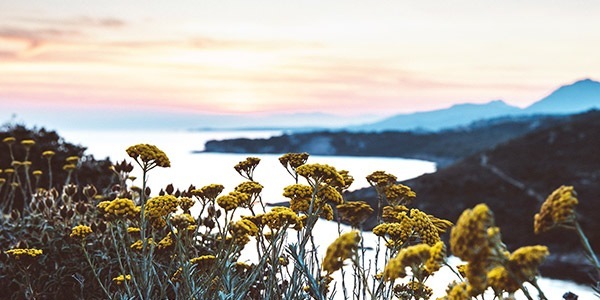 Respect for the environment is at the heart of L'Occitane en Provence. 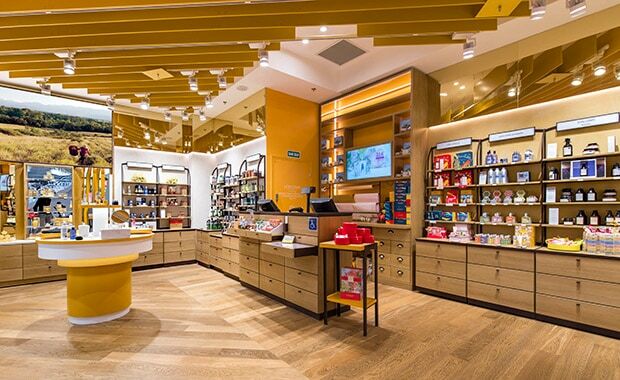 That’s why we’ve partnered with TerraCycle® to provide a collection and recycling program for beauty and skin care products and packaging in our L’OCCITANE boutiques. 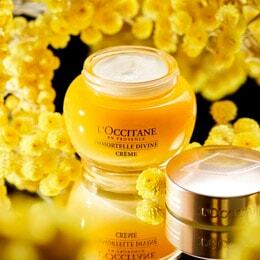 If you need beauty advice, would like to try our products, or simply want to experience the Provencal journey find your nearest L’OCCITANE boutique.